Dwayne Douglas Johnson is an American actor, producer and professional wrestler. He was born on May 2, 1972 in Hayward, California, United States. He is the son of professional wrestler Rocky Johnson and Ata Johnson. He lived in the suburb of Grey Lynn in Auckland, New Zealand with his mother's family where he attended Richmond Road Primary School. After returning to the United States, he studied at at President William McKinley High School in Honolulu, Hawaii. He was a college football player for the University of Miami, where he won a national championship in 1991. He also got training for a career in professional wrestling. Dwayne Johnson made his television debut in an episode of That '70s Show called ‘That Wrestling Show’, during his wrestling career. Then he appeared in the Star Trek: Voyager episode ‘Tsunkatse’. He made his film debut in 1999 with Documentary film Beyond the Mat, directed by Barry W. Blaustein. The next year, he appeared in the blockbuster action films The Mummy Returns, which earned him the Teen Choice Award for Choice Movie Villain. In 2002, he acted in Chuck Russell’s historical fantasy film The Scorpion King, for which he nominated in the Teen Choice Award for Choice Action Movie Actor. 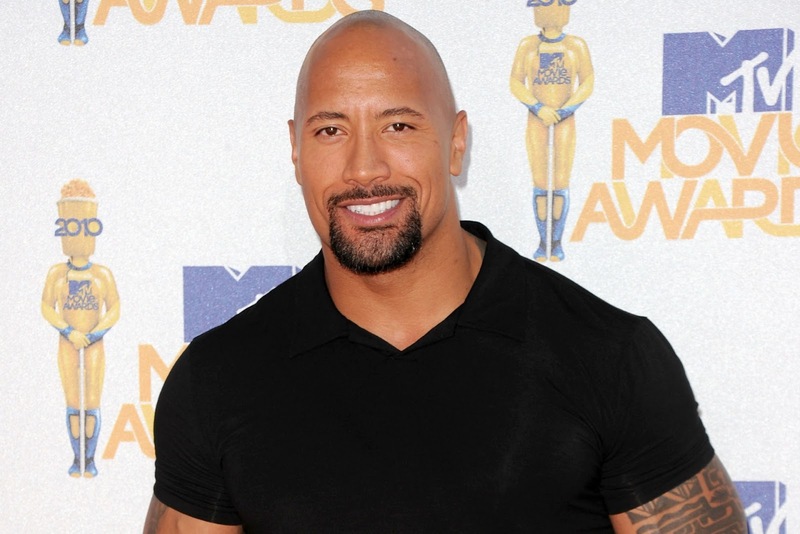 Dwayne Johnson was married to Dany Garcia on May 3, 1997. The couple has a daughter, Simone Alexandra Johnson, who was born on August 14, 2001. They were divorced on June 1, 2007. Later in 2007, he began dating with Lauren Hashian. They have a daughter, Jasmine Johnson, who was born on December 2015.